A Lake Hartwell WATERFRONT home site in a quiet cove with DEEP WATER in the subdivision of Coneross Point! Lot is "Green Zone" and DOCKABLE BY PERMIT for maximum width sized dock. This is a corner lot with mixed trees and is approximately 1.28 acres in size. Lot offers approximately 172+/-feet of shoreline and over 250+/- feet of road frontage. Coneross Point is a well established subdivision with impressively built homes. 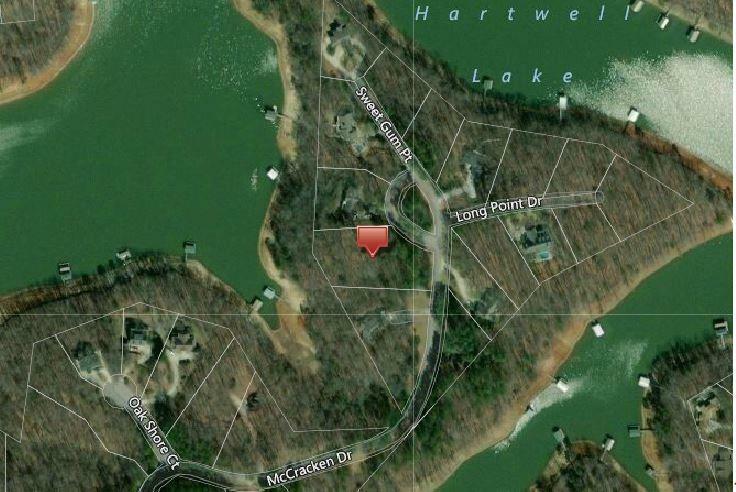 Come make lake living a dream come true and enjoy sunsets over your dock and take in all that Lake Hartwell has to offer. 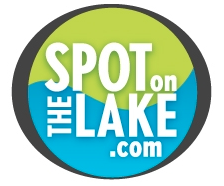 Conveniently located only 15 minutes from Seneca for shopping, dining and hospital. 20 minutes from Clemson University. 12 minutes to Interstate 85 for quick access to Greenville and Atlanta.